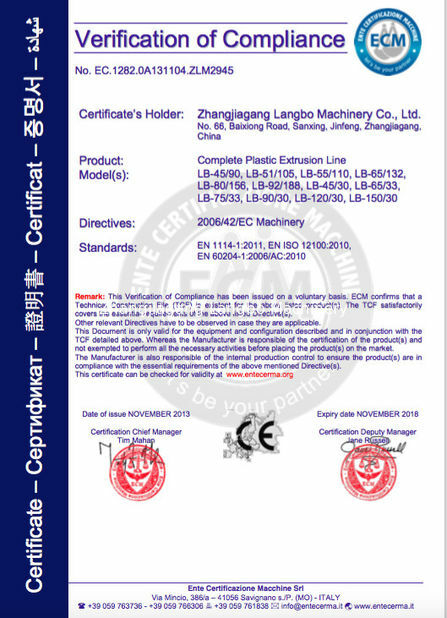 Zhangjiagang Langbo Machinery Co. Ltd.
China Good Quality PVC Pipe Extrusion Line Supplier. 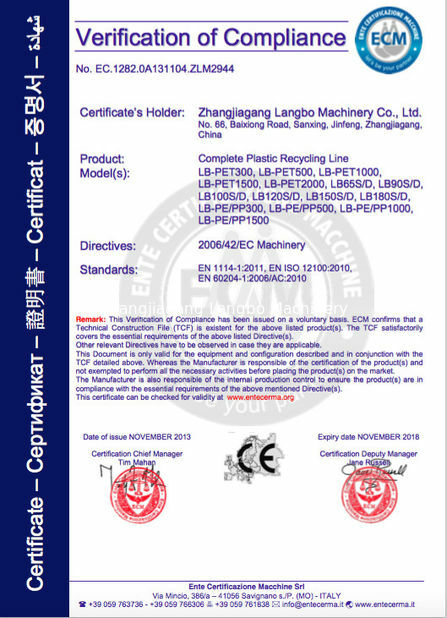 Copyright © 2017 - 2019 pvcpipeextrusionline.com. All Rights Reserved.